I love celebrating and showing off so many of the fabulous weddings I photograph over a year. Capturing so many so many beautiful wedding days is an honour as I get to see different wedding styles and dress styles. I’ve also noticed that a lot of brides like to purchase their accessories from Coach, You can checkout this Coach promo to learn more about saving on your next purchases. It’s also exciting to travel throughout the UK photographing in so many beautiful locations. Thees are all things I love to celebrate with my wedding photo of the week feature. This photo of the week is from a very special wedding in Buckinghamshire. I had the very special honour of capturing my own sister’s wedding day at the end of September. It was fantastic capturing my own family celebrating such a special occasion. During the wedding breakfast celebrations I asked my sister and husband to nip outside for a few photos to capture the last of the Autumn light. 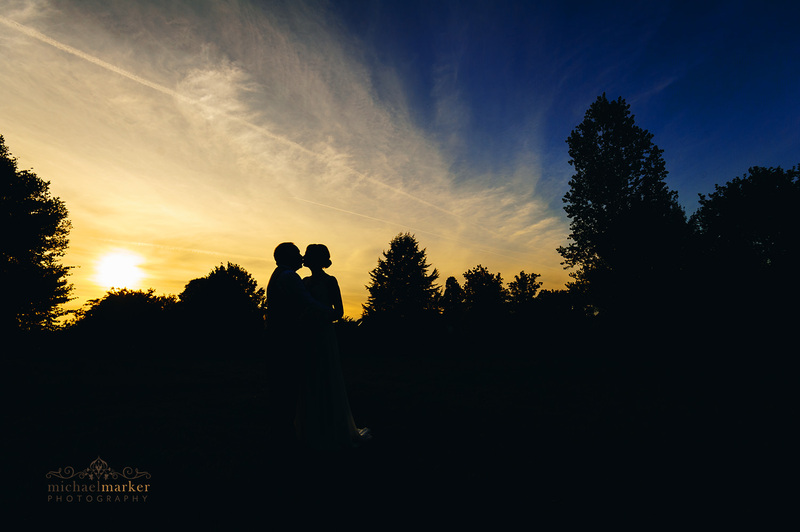 The sky was perfect for a silhouette and capturing such a tender moment. Looking though my website, you’ll probably notice I have a particular fondness for sunset silhouettes. I love the clean look, colour and simplicity of these images and look forward to capturing one every wedding I photograph. Visit my for more information about my services or complete the wedding enquiry form to check if I’m still available to document your wedding day in Buckhinghamshire and the home counties. Or weddings throughout the home counties, Wiltshire, Dorset, Somerset, Cornwall or further afield. 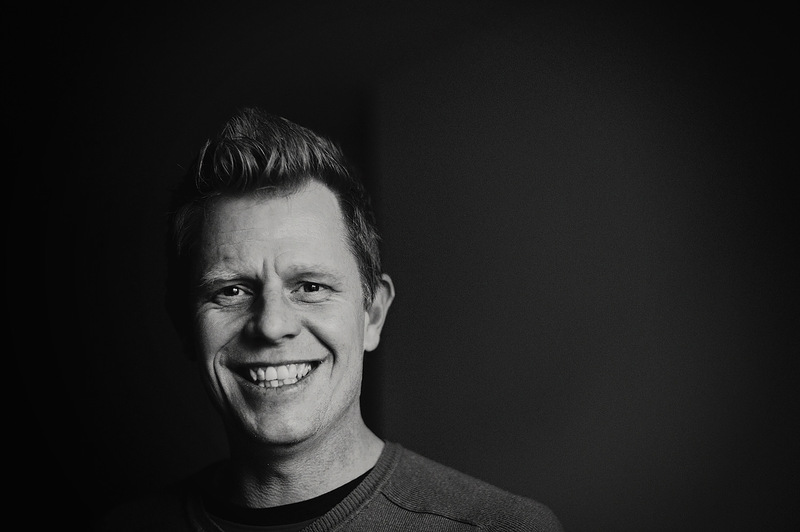 I’m a documentary wedding & portrait photographer that loves the beauty of the medium to capture a moment in time.